Breathable and lightweight with marl-effect fabric front and back. 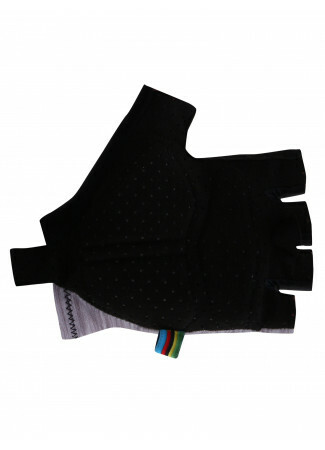 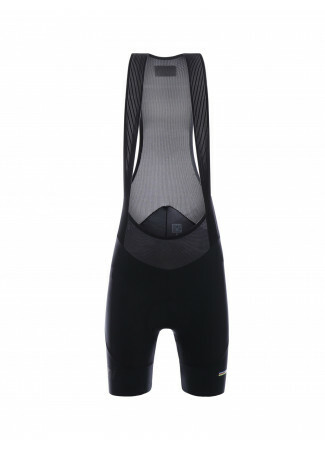 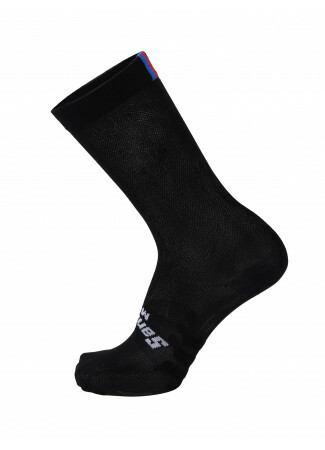 Provides exceptional comfort on the bike. 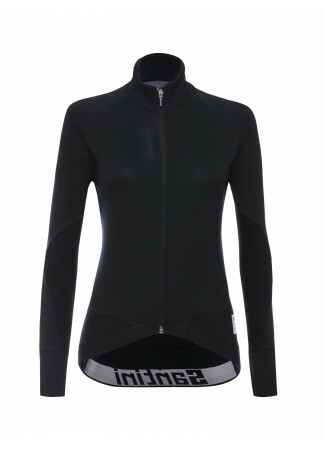 Breathable and lightweight with marl-effect fabric front and back. 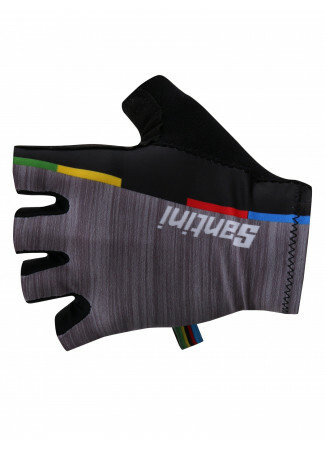 Provides exceptional comfort on the bike. 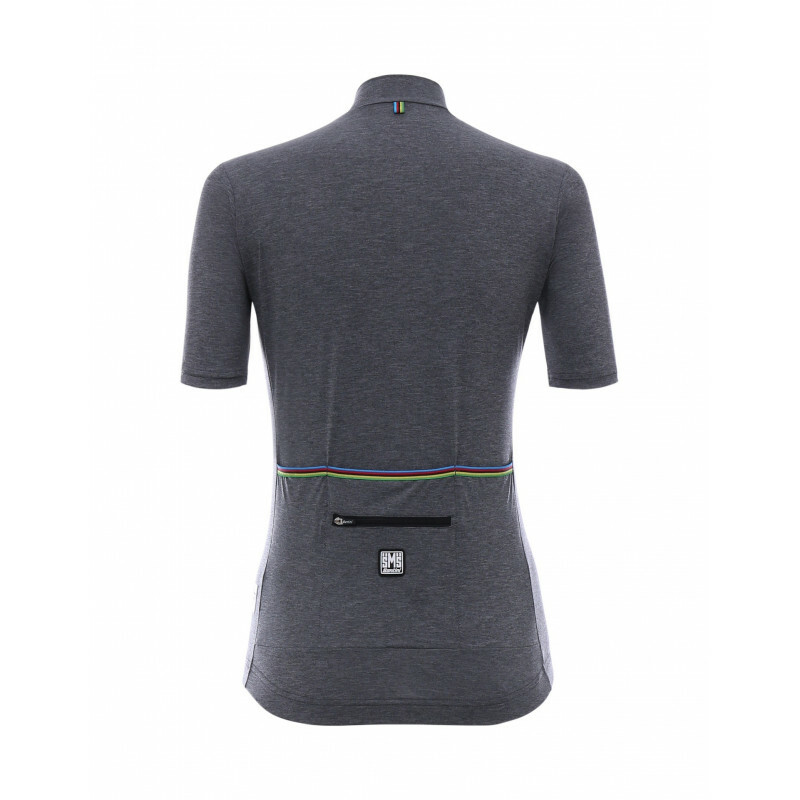 The meticulously designed triple back pocket blends seamlessly into the jersey design with ample storage space. 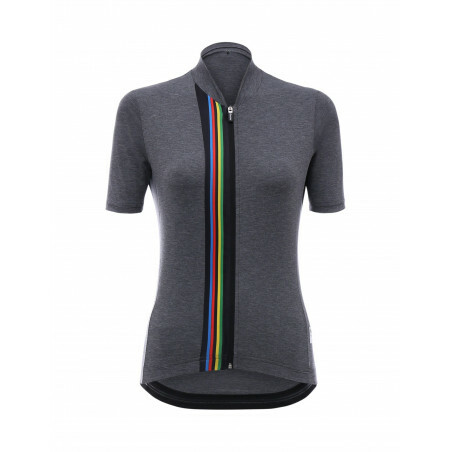 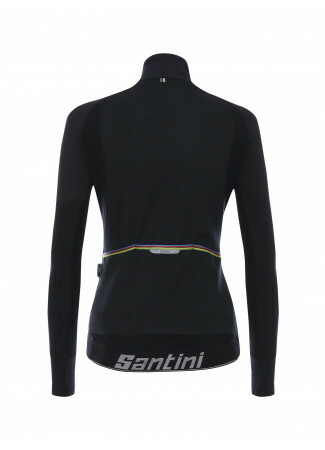 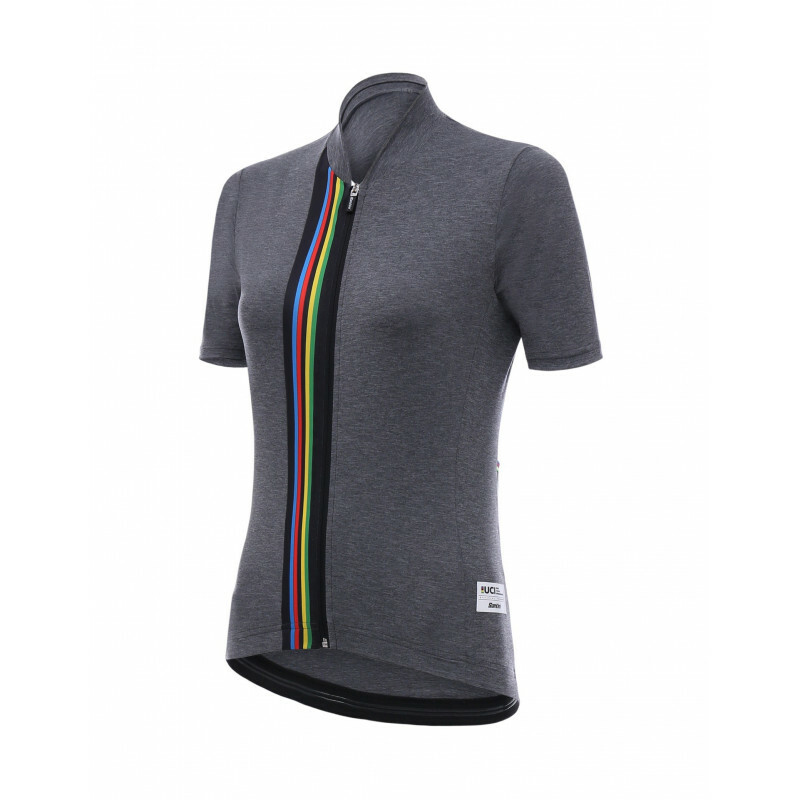 Rainbow stripes on the front and rear for a stylish contrast.